March comes in like a lion at the Triple Hit MMA gym, in a stand alone follow up to Bearding The Lion. Gym owner mensch Ken Kelly takes on all comers in an arm wrestling championship, while young reporter David Levy and upstart fighter Connor Ryan continue to play for advantage in their own ambiguous relationship. 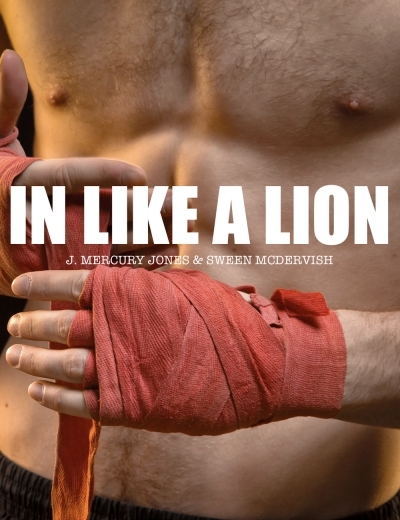 In Like A Lion contains explicit MM and FM sexual content. Reading Bearding The Lion not necessary to enjoy this standalone story. Approximately 8,600 words.